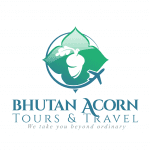 Bhutan Acorn Tours & Travel is a licensed inbound tour operator based in Thimphu, the capital city of the Kingdom of Bhutan. We are specialized in organizing customized tours to Bhutan and provide all the services you need for a safe and unforgettable journey. 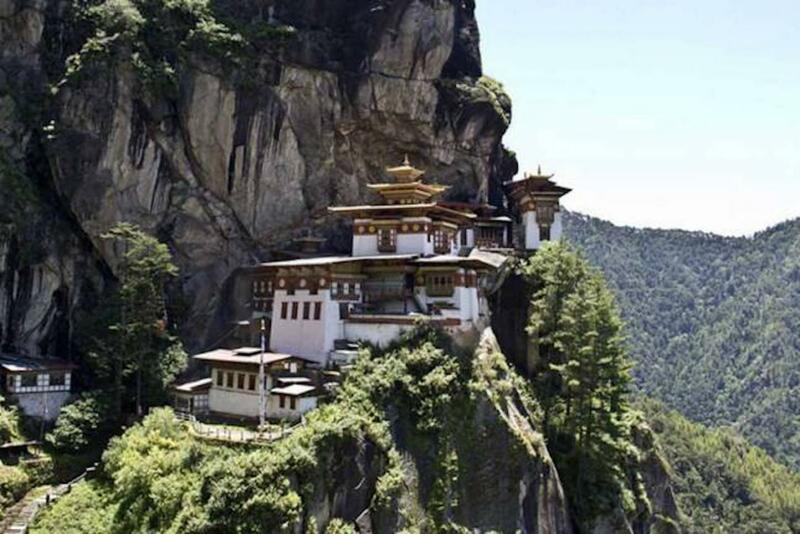 We also offer pre-packaged tours with well researched programmes and itineraries designed to give you the best of what Bhutan has to offer as one of the unique and exclusive destinations in the world. If you have any special interests or specific travel requirements, we will be very happy to discuss with you and come up with a customized trip that best suits you or your group. Our dedicated team of professionals equipped with immense knowledge on local tradition and history will take care of you every step of your journey with personal care and ensure that you go back home happy and satisfied. Thank you for giving us a review. Kadrinchey! Dear AP, Thank you for leaving us your genuine review! Reviews are one important factor that pushes us to aim higher and strive to deliver better services and care that reflect Bhutan's unique identity and cultural values. I am glad that you enjoyed your trip thoroughly with Jigme & Karma. We would love to welcome you back to Bhutan in the future. Kadrinchey! Thank you for giving us a review. We are glad that you enjoyed your tip to Bhutan with us. We take pride in what we do and your review certainly helps us to improve and grow. We look forward to welcoming you back again in the future. Kadrinchey! Thank you for leaving us a review on your recent visit to Bhutan. I have conveyed your message to both Lhendup and Pema. They were really happy to know that you enjoyed the trip. We are a small boutique tour operator always reminding ourselves that our guests are here with us to make holidays and take back good memories! Dear Stefano, It was pleasure serving you! Lhendup and driver were both happy to know you had a good experience. As a boutique tour operator, we take pride in our services ensuring our guests goes back home with full of good memories. We wish to serve you again in the future! Bhutan Acorn Tours & Travel vs Manakamana Treks & Expedition Pvt. Ltd.
Bhutan Acorn Tours & Travel vs Himalayan Glacier Trekking Pvt. Ltd.